Need Energy Performance Certificate (EPC). We specialise in Energy Performance Certificates (EPC). 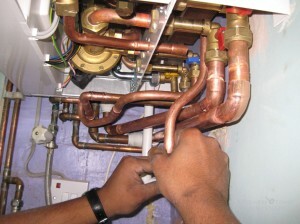 We provide a professional, friendly and efficient service at very competitive prices. We provide Energy Performance Certificates (EPC) for home sellers, estate agents, landlords, solicitors and letting agencies at one low rate. Landlord safety Energy Performance Certificate (EPC) offer Home Owners, Landlords and Estate Agents, Government approved Energy Performance Certificates (EPC)and a guarantee to complete all instructions within 48 hours. Whether you are a Homeowner, Landlord or a Commercial Property Owner, Landlord Safety EPC offer a speedy and cost effective way of obtaining your EPC (Energy Performance Certificate). By using our services you could save an average of £30-£50 when compared to booking an EPC (Energy Performance Certificate) through your local Estate Agent. Make sure you get a fair deal by using Landlord safety EPC (Energy Performance Certificate). Find out What is EPC? All Properties require an Energy Performance Certificate or EPC when being sold or let. 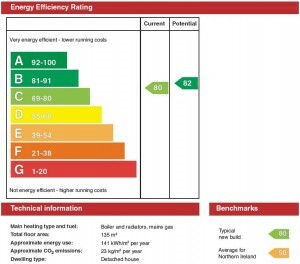 An EPC ( Energy Performance Certificate) gives Home Owners, Tenants and prospective buyers an assessment of a property performance rating, in terms of its energy efficiency and environmental impact, to help reduce CO2 output. 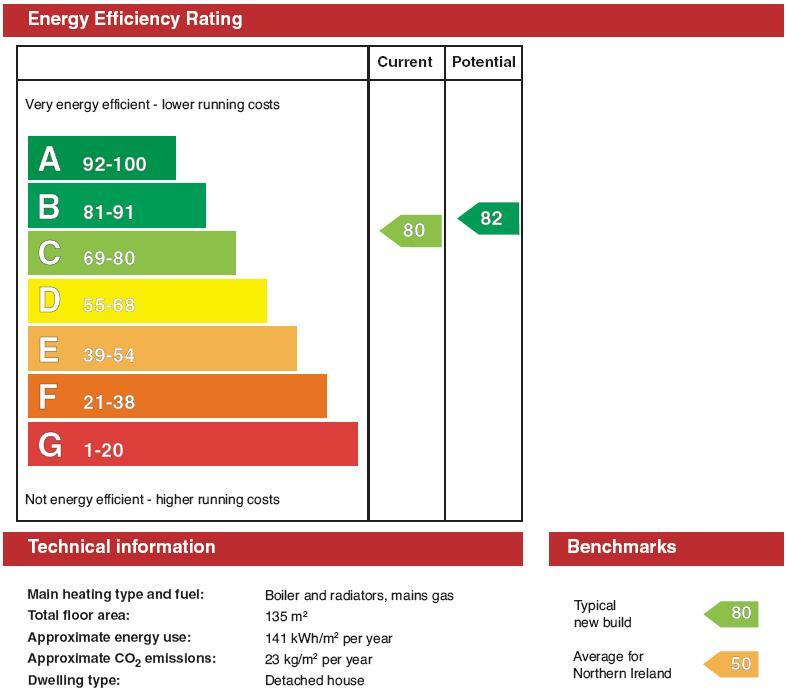 An EPC assesses a building by giving it a standard energy and carbon emission efficiency grade from ‘A’ to ‘G’, where ‘A’ is the best and with the average to date being D/E. All our EPC Energy Assessors are fully accredited with a range of experience in carrying out EPC assessments on any type of dwelling, from one bed flats to country mansions, the length and breadth of the UK. Booking an EPC (Energy Performance Certificate) is really simple. Just call us or email us. It only takes a few minutes and the procedure is completely secure and user friendly. You are responsible for supplying an EPC whenever a property is let to a new tenant. Energy Performance Certificates are valid for ten years and can be reused as many times as needed in the ten year time span. An Energy Performance Certificate must be made available for free to any prospective tenant when looking to let the property. When the very first correspondence is made the EPC should be available and you can not enter in to a contract without one. You do not need to obtain an EPC (Energy Performance Certificate) for any property that was rented before October 2008 which is still occupied by the same tenant from that date. When you book an EPC you will need to choose an accredited Energy Assessor. All Just EPC Assessors are accredited, polite and well mannered. Because we keep dairies of all our Assessors you get to book an appointment time that suits you. Our Assessors will then call you to introduce themselves and make the arrangements to visit the property to carry out the inspection. The inspection involves internal and external measurements, types of boiler/heating used in the property and details about the construction. The Assessor may need to take photos of the property and will need access to all the rooms. As a guideline, an assessment on a one bed flat can take between 25-30 minutes and a 3-5 bed property can take up to 60 minutes. The Assessor will need to know several details about the property to carry out an accurate assessment. The year the property was built in, you can find this out by looking at your deeds. From 6th April 2012 changes to the legislation on energy performance certificates (EPCs) will be introduced. An EPC should be made available within seven days of a property first coming on to the market. You must make reasonable efforts to make sure that an EPC for the property is available within this seven day period. If, despite using all reasonable efforts you cannot secure that an EPC is available at the end of this seven day period you must make sure that the EPC is obtained before the end of a further period of 21 days. Thus, there is an absolute duty to make sure that it is available within 28 days of the property first being marketed. An EPC must be available to any prospective tenant as early as possible. In particular it must be made available when a prospective tenant requests information or asks to view the property. A copy must be handed over to the tenant before signing the tenancy agreement. These rules have always been in place but many of mistakenly thought different. The rules have therefore been amended to make it clear what must be done. We are happy to handle the whole process from start to finish, and complete the EPC and invoice you for the work at the end, once fully completed.